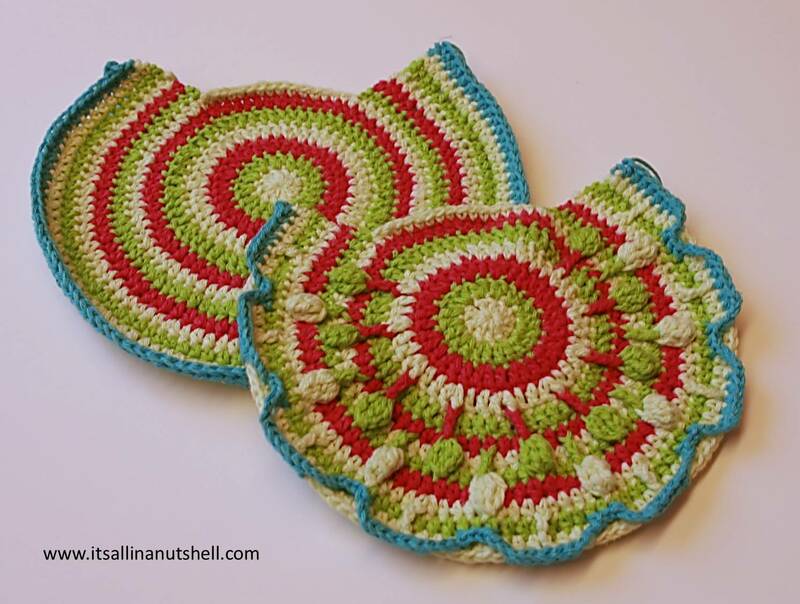 After a smooth start for most of you it is time for part 2 of Peacock Tail Bag designed by Tatsiana from Lilla Bjorn Crochet. In this part the magic really starts to happen. The front and back parts are split into two videos to make it easier for you. I have also added markers to the description of the videos on YouTube so that you can easily jump to a specific round if you want to. You can find the video links for the front and back of the bag on my dedicated page here on my blog or on my YouTube channel. It doesn’t matter how you place your colors on the back of your bag. For the front of your bag color placement is more important to get the colors balanced. Make sure your two sides are still the same size after this part. If there is a little difference that is not a problem, but if it gets too much your bag is going to look a bit wonky when finished. Previous postSpectrum C2C blanket finished! Thank you, have you instructions in french. sincerely. I love your videos – I am still working on the Mandela and they have made it so easy for me! I will be watching your videos as I start part 2 of my peacock bag. You are a life saver!!!! !